Data mining has attracted considerable attention as a method that can be used to discover certain characteristics from large amounts of data. 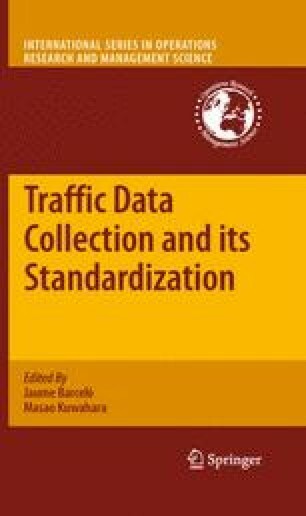 In traffic flow analysis, a large amount of traffic flow data is continuously collected and stored over several years. The traffic detector data was provided by the Hanshin Expressway Company and the Metropolitan Expressway Company. This study was partly supported by the JSPS Grant-in-Aid #17656163.